The perfect little sample box. Three of our favourite loose leaf tea samples combined with two small tea mint packs and three tea pockets for steeping. See below for full description. The perfect little sample box. Three of our favourite loose leaf tea samples combined with two small tea mint packs and three tea pockets for steeping. 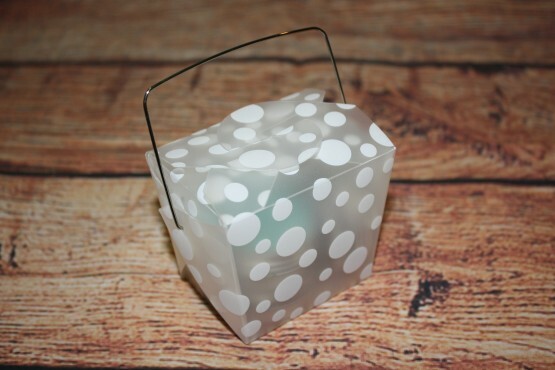 Great for baby showers, wedding reception favours or any other special occasion! Available in pink, white or green.